While I had nowhere near the amount of gear that some people here have, I decided after thinking long and hard about it that there was no way that I was going to use it all, no matter how many scenario's I came up with to justify keeping all of it. So I sold / gave away everything apart from my new KP, my K30 and 7 prime lenses and a couple of zooms. There's no way I'm likely to ever shoot another roll of film either so my last pieces of film gear also went to new homes. I must say that it's been a liberating experience - I've now got two manageable kits that should suit any situation (KP plus 15, 21, 40, DA 50, 70 & 100mm primes, K30 with a Sigma 10-20 zoom and the 31 Limited), and I've got a few extra dollars in my pocket as well. The only thing I might be tempted by is the 20-40 zoom but I'm going to apply my "72 hour potential purchase" rule to that to see if I really do want it. You must not ever shoot much telephoto stuff. I would be bothered by stopping at 100mm, but the basic kits are fine. I would perhaps suggest a 55-300 at a minimum or a DA* 200 and the 1.4x TC. 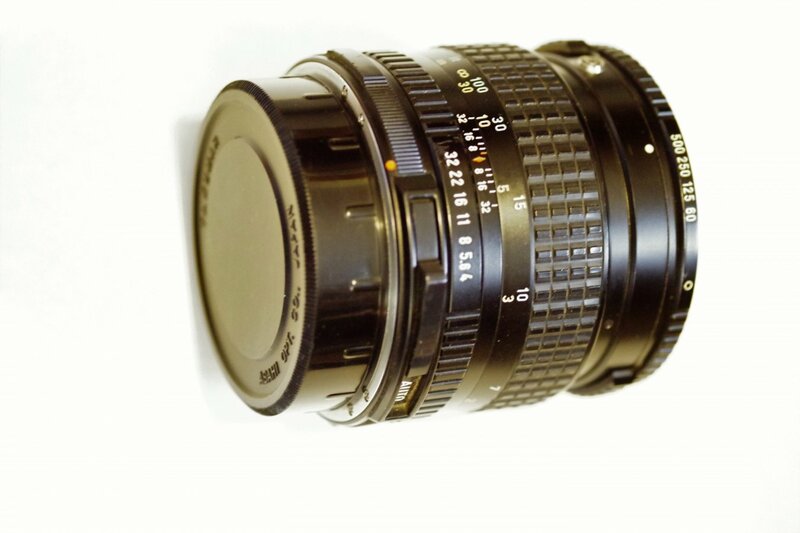 You're right, I don't do much, if any, telephoto work but I do have an A series 70 - 210mm zoom that was a 21st birthday gift from my father that I've always held on to for sentimental reasons and would never sell because of that. Maybe I should start sticking it in my bag a bit more often. My Pentax 67 LS 165mm f 4.0 just went south, shutters stuck almost closed, so I gotta figure out whether to junk it, give it away, or try to fix it. It is a great lens in excellent cosmetic condition otherwise. Good idea! I can understand both the sentimentality aspect and the focus on things closer. I was mainly curious. I recently traded a Pentax K-70 for a DA*55 and sold a DA 50 f1.8, Sigma 50-500 EX DG, and DA*16-50 with a very dead SDM motor. Might be worth sending it to Keh.The did a great job on my D FA 90mm 645. I thought of that but it would've cost more than buying a new one right off the bat. And I knew that the quoted price would only go up. I eventually got a "new" used lens for only a little more than what I paid for the now broken one. That wouldn't be the first I've heard like that. Modern lenses sometimes are broken in ways that cost more to fix that the cost of buying another. Good luck on finding a good copy, and I'd keep the broken one for parts... Just in case, or offer it as a parts donor lens. I purchased a "new" used one. Currently selling the broken one for parts. With the complexity of modern lenses (and seeing what I did to the other one), I'm not chancing replacing any parts. I don't know what I'd break next time. Silver Q7, lenses and accessories. I had a lot of fun with this camera but I use it so rarely now I should let it go. The hood on the DA*16~50 throws a nasty shadow from the KP onboard flash. Last edited by monochrome; 03-11-2019 at 09:53 PM. This lens was returned by the buyer. Which is fine - I'll always accept a return if the buyer isn't satisfied. I bought the lens used here. The lens gods must telling me I should keep it. what is 'wrong' with it? Playing devil's advocate here, you could possibly just tape it to stay on A. 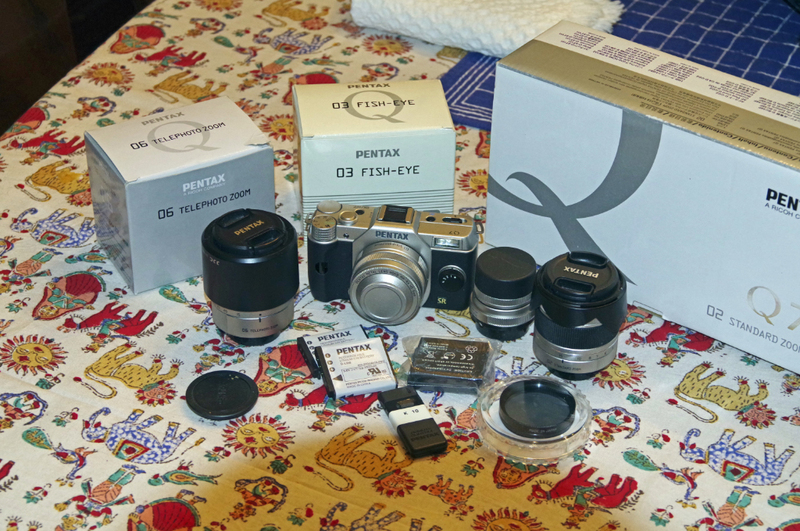 Gave a young woman who previously shot Pentax film cameras a basic set up so she could get good images of her family and such. I have about 40 lenses and 15 film cameras left to sell, plus a truly stupid list of Accessories. Look in the pockets of fleeces and jackets you’ve worn. I once ‘lost’ a DA40 for an entire summer that way.